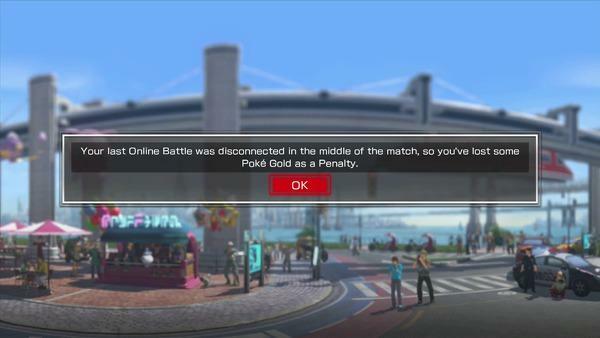 Pokkén Tournament might seem like a relatively light fighting game in the face of Street Fighter V, but Bandai Namco isn’t having any of it when it comes to rage-quitters. Its system leaves no quarter and will punish rage-quitters appropriately for ditching on a match. Of course, the company is more than fair when it comes to giving warnings. 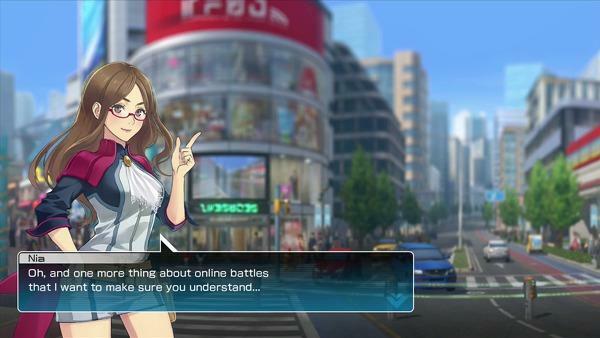 In fact, it has an adorable anime girl practically begging you not to ditch on a match you’re losing, as captured by Eurogamer, and you don’t want to feel like a jerk by disappointing her, do you? If you do, you’ll be scolded by her, and the officially implemented system will strip offenders of their coveted Pokémon gold, which allows you to buy aesthetic upgrades. No Pikachu ribbons for you! While it might not have as severe of a punishment as Street Fighter V, Capcom’s response has required a lot of community participation, requiring footage of the offending quitters committing the act. Pokkén Tournament‘s solution is quick and super effective, but I wonder how many people will be on the wrong end of a false accusation.